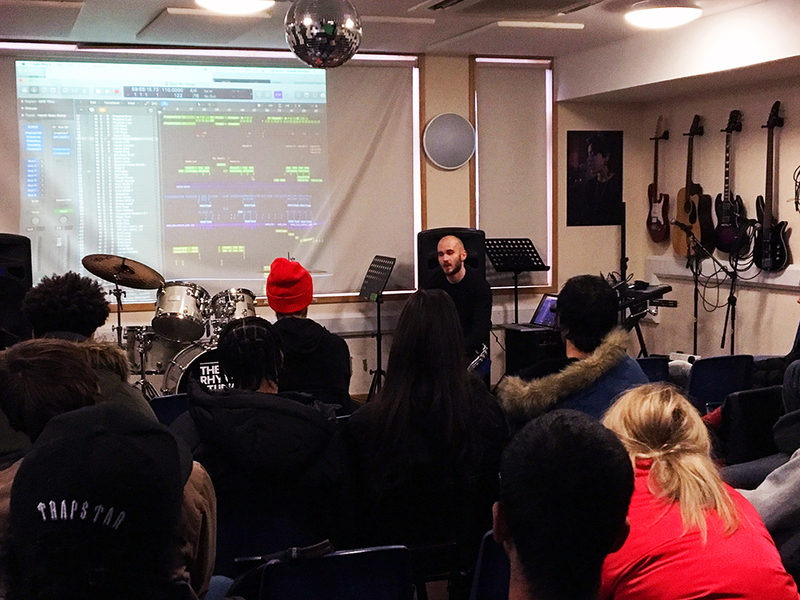 2018 kicked off with a bang at RS HQ with a masterclass with up and coming producer LOXE. LOXE has worked with the likes of NAO and Stormzy. Nathan Curran, internationally renowned session drummer, DJ and producer is now a permanent member of our teaching team.